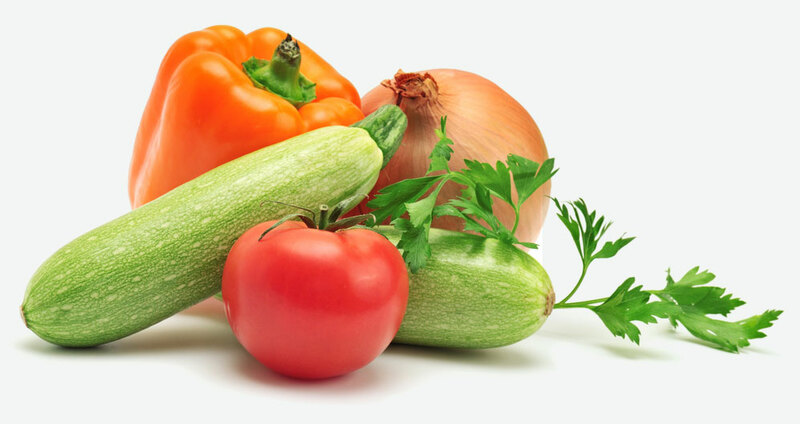 At Produce Depot we take pride in providing our customers with the freshest fruit and vegetables available. We’re in the market every day buying only the best produce to make sure our customers get the best quality and variety. We also believe that good nutrition includes other food groups. So we also have a top-quality butcher shop and deli, a cheese and dairy goods counter and of course, a baked goods section. Since presentation is often as important as taste, we offer prepared fruit baskets, fruit and vegatable trays, cold cut trays, and cheese platters. Contact us today for details. Come visit your nearest Produce Depot and meet staff who not only know what they’re talking about, but who’ll be happy to help you find what you’re looking for. 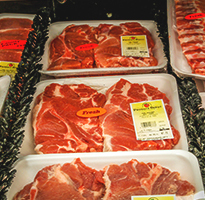 With a variety of meats from fish, pork, to poultry Produce Depot's in store butcher hand cuts fresh meats daily. 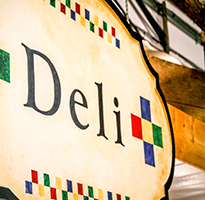 Produce Depot has a variety of fresh deli meats to choose from that are hand cut right infront of you the way you want it. 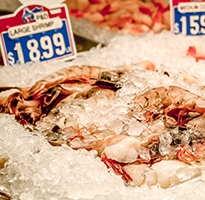 From live lobster to fresh scallops and shrimp there is never a shortage of seafood selection at Produce Depot. All your grocery needs in one place. 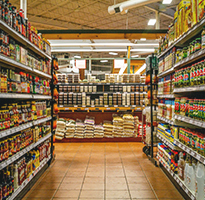 Produce Depot offers customers the freshest selection of products for any meal.